From Malavida: once you’ve accessed Malavida, you’ll find the app in the Android section using the search engine. Just click on the green Download button to start downloading the installation file. Once you’ve got it, you can open it from the notifications tray or from the folder where you keep all your downloads. From Aptoide: you can go to the store’s website and download the app from there. In any case, once the application has been installed you can find out for yourself whether it’s the original app or not. For such purpose, click on your avatar on the upper right hand side of the interface, and search for the Settings option in the drop-down menu. There you’ll find an About function that shows you all the information about Aptoide such as the version you’re running on your device. It’s important to make sure that we’ve got the official version of the app, but that goes for all apps, not only Aptoide. There are loads of fake applications around spreading malware and even stealing personal user data so be careful. 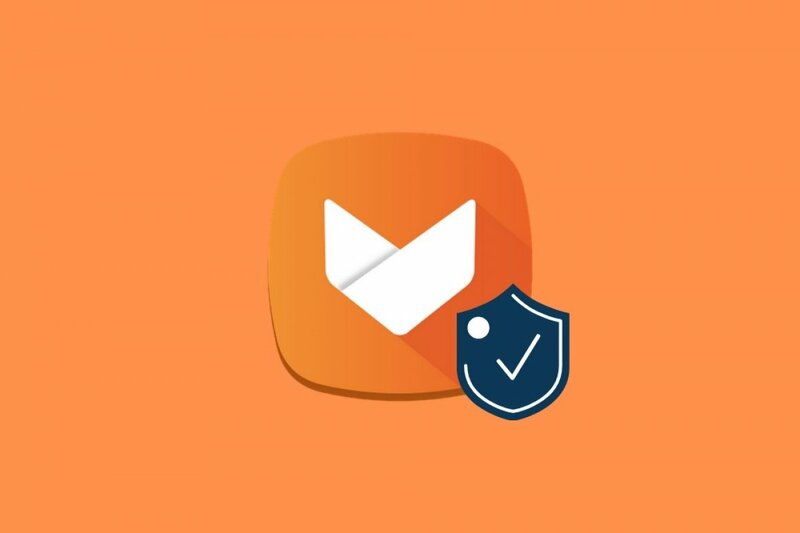 Aptoide has also been a victim of these practices and that’s why people are wary of its security. In any, this alternative app store to Google Play has been very careful as of lately trying to be as trustworthy as possible. The reason why you can’t find it in the official Android marketplace has to do with its own nature as it’s a competitor for Google Play in the field of app distribution. What is Aptoide and what's it for?